Premier Pet & Bay Fish is Australia's leading distributor of live aquarium fish and pet and aquarium products. Premier Pet is a family-owned business which has been established over 30 years. 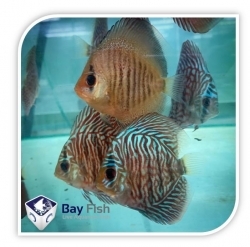 The core focus of our business is to bring the best live fish, as well as aquatic, dog, cat, bird, small animal and reptile products from around the world to Australian retailers. The genesis of Premier Pet started as Bay Fish wholesaling live fish in South East Queensland in 1978. The business, now known as Premier Pet, has now grown to be one of the largest pet industry distributors in Australia. Whether your store is a local pet shop or a National chain, Premier Pet and Bay Fish has everything your customers needs to exercise, pamper and care for their pets. We understand that every shop is as unique as its customers, and as such, we pride ourselves on our personalised customer service. Call our Sales Team now on (07) 3385 8500! Premier Pet delivers Australia-wide and orders are usually shipped within 24 hours of receipt. For quality products and exceptional service levels, you've come to the right place! We have Australia's biggest and best range of live aquarium fish as well as some of the world's leading aquarium and pet accessories ready for our retail shop customers to order. Premier Pet is the only distributor in Australia's pet industry that is relatively unique in the world. 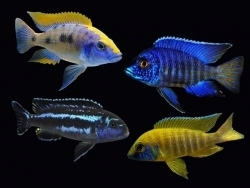 They combine extensive knowledge of the live animals and the pet products that pet and aquarium shops require. The product categories include live fish and aquatic, dog, cat, bird, small animal and reptile products. Premier Pet is the sole Australian distributor for internationally renowned brands such as EHEIM, JAGER, PRO PAC and Earthborn Holistic dog and cat foods, and TRIXIE pet products. 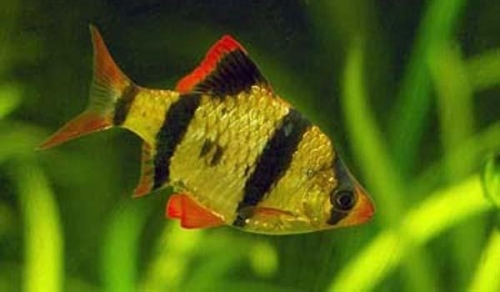 We also have our own brand of aquarium products and aquarium plants, Aquatopia and Aquaraplant.